Aromatic carbon analysis within a lubricant mineral base oil is very important because content ranges can directly effect outcomes of other tests such as viscosity and boiling points. This analysis is typically performed via infrared spectroscopy, which focuses primarily on the electromagnetic spectrum (wavelengths and frequencies). This is a form of absorption spectroscopy, which measures absorption of radiation via frequency/wavelengths during interaction with the sample being analyzed. These tests are typically performed to determine particles amounts within a sample. 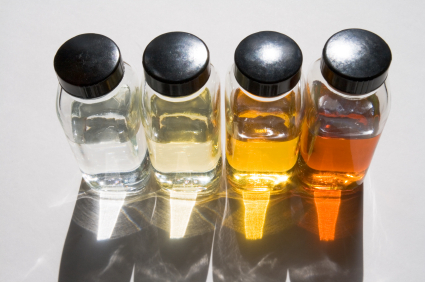 PhosLube offers a number of tests for base oils, but aromatic carbon analysis may be the most common.